Although you are required to complete a separate Bishop Moore FACTS Tuition Agreement form per school and/or account, we only require one FACTS Grant & Aid application per family. 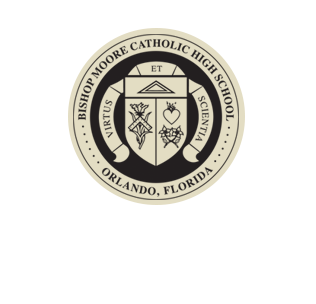 Be advised that your student must be registered at Bishop Moore Catholic High School and your enrollment complete to be considered for financial aid. 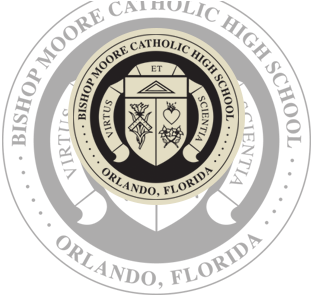 Submitting an application does not guarantee Bishop Moore will provide financial assistance. We will notify you by mail regarding the status of your application. The fee to apply for tuition aid is $30.00. To hasten the processing of your application, please visit FACTS Grant & Aid website. Please click on link.